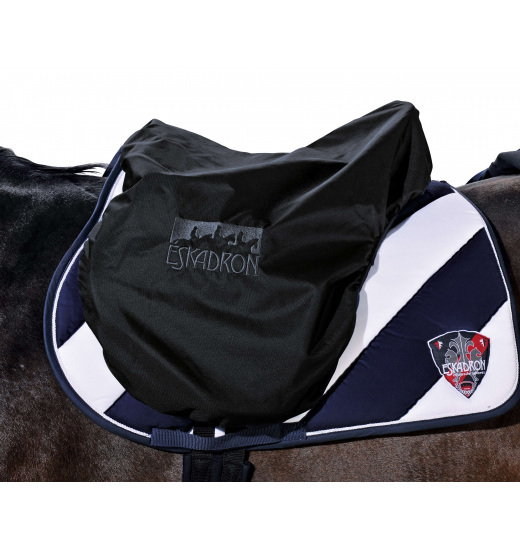 Saddle cover is essential for its transport and storage. Made from a special, durable and flexible material. Suitable for each type of saddle.